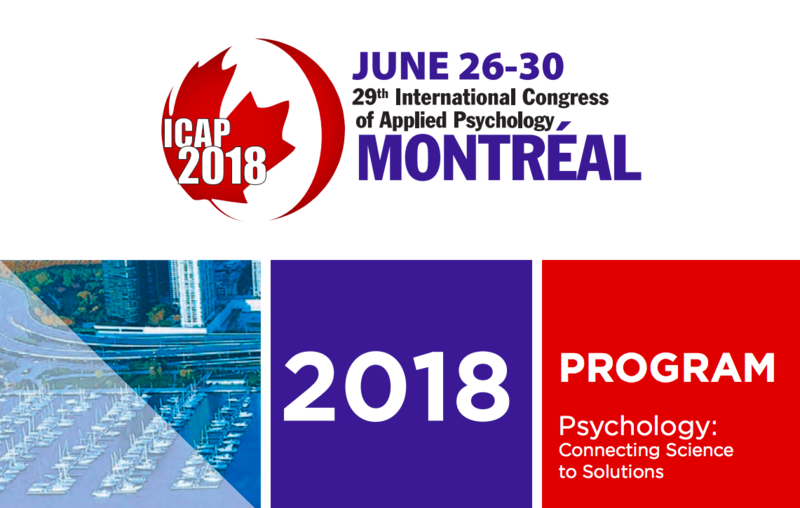 PROVA Project has been featured in the Symposium titled “The Psychology of Radicalization and Terrorist Threat” within the 29th International Congress of Applied Psychology held on June 26-30, 2018 in Montreal thanks to three papers made by the Italian and Romanian partnership. 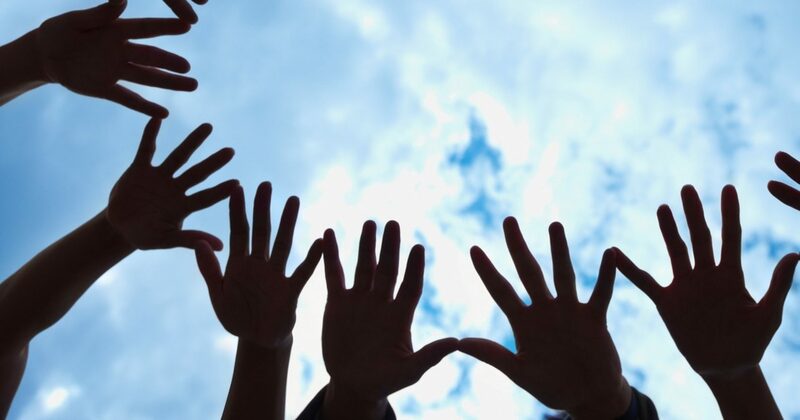 This multi-national symposium provided psychologists an opportunity to make stronger links across national borders, as well as across research and practice, in combatting radicalization and defeating terrorism. Globalization involves a number of challenging transformations, including massive movements of populations across entire continents and national borders, associated with increased radicalization and terrorist threats (Moghaddam, 2008). 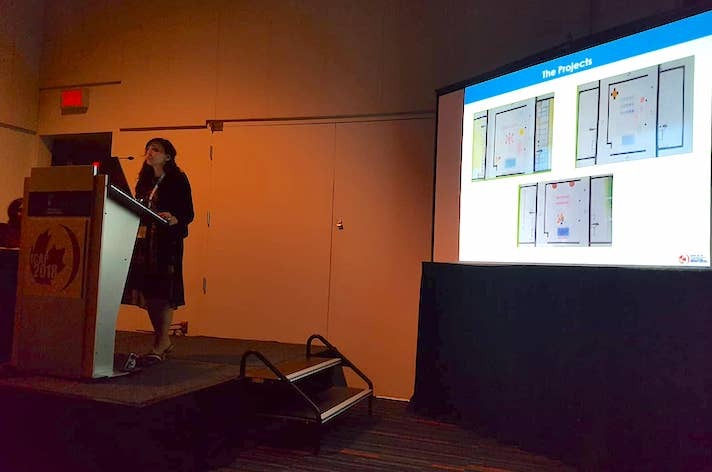 This symposium brought together researchers from a number of European (Italy, Romania) and North American (Canada, United States) countries to explore the psychological processes associated with radicalization and terrorist threats. The first paper (Hendricks & Moghaddam, 2018) explored the nature of ‘terrorist threat’, a topic which has received little systematic empirical examination as perceived by laypersons. Hendricks and Moghaddam report the scale development project, in which a measure of ‘terrorist threat’ was developed using factor analysis to identify several main sub-scales with robust reliabilities. 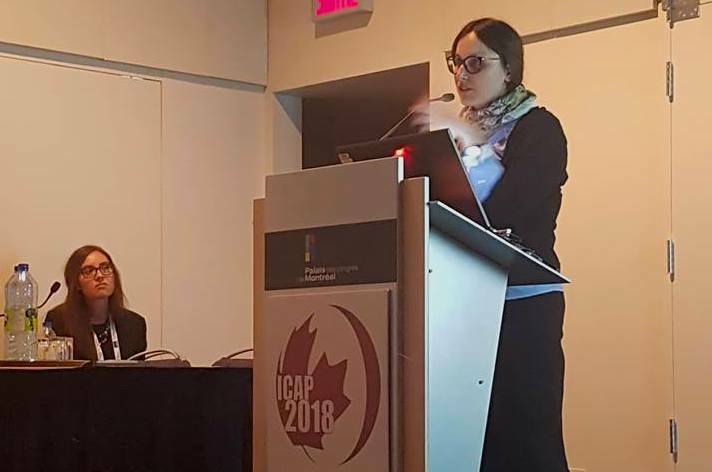 The following two papers (Meringolo, Guidi, & Migliori, 2017; Dronic & Gavrilovici, 2017) reported on the perceptions of professionals who interact with minors and young adults in the criminal justice system. The main focus on these studies is the challenge of better understanding young individuals in danger of different types of radicalization. The final study (Bosco, Cecchini, Petrini & Pini, 2017) explored the experiences of young people who are themselves the potential targets of radicalization propaganda. Young people are trained to re-imagine their own activities in public spaces, as a means to strengthen their bonds to local communities. The discussant, Dr Donald Taylor (McGill University, Canada), examined the psychological processes that are common to both radicalization and terrorism, and also reflected on the research and applied aspects of the presentations.